Diana has never been in a skiing accident that I'm aware of. However didn't a friend of hers and Charles die while on a skiing trip with Charles and Diana. I can't remember his name, but I think Andrew and Sarah were with them on that trip as well. Perhaps that traumatized Diana and caused her to lose interest in skiing. It claimed the life of Major Hugh Lindsay, and nearly the life of Patricia Palmer-Tomkinson. I think she just preferred the sun. Yes, that's who it was. Thanks for the info. on it lumutqueen. I agree Diana did appear to like water activities more than snow. She often took William and Harry to beaches and on yachts for vacations. Thanks all for the answers re: Diana. I'm glad she wasn't in a skiing accident. I do remember when it was reported that their friend died while skiing with them. How terrible that must've been! But that was in 1988 and Diana did ski for a bit after that so I suppose she just eventually got tired of it and preferred the beach. So like the others suggested, I suppose she just got tired of it. No problem, I get behind on reading this forum too sometimes. 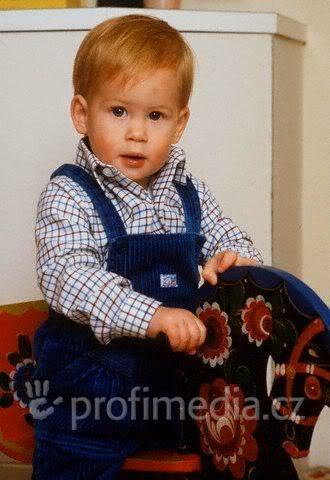 Thnx for the pics of Diana and the princes. Diana went skiing (and taking her sons together, of course lol) FACT until 1995. PS.Diana & her sons used to go to Lech. PS. I'm pretty sure if my memory does not deceive me I've seen pictures (very LONG time ago) of Diana with her sons skiing in 1996. If I find the pix I post here ok? Thanks dianadebraga for the info/photos. When I did a search it didn't come up with any pics of Diana skiing with the boys in her last few years. That's a nice photo site btw. That first pic is kind of funny. It looks like she might be taking a bite out of his arm, although I'm sure she's not. The boys sure have grown-up! 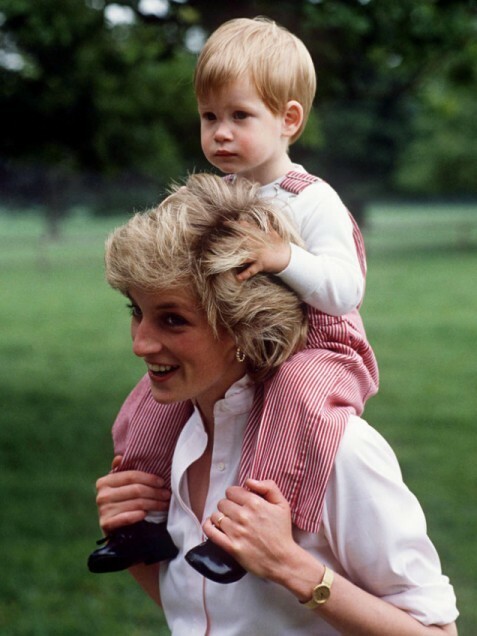 Nice picture of Lady Diana with Wills. The ring in the photo was a big topic of conversation at that time. It was a large sapphire with diamonds. That's Prince Harry with Diana in the first pic Donna Mia. It's such a sweet pic of mum and son. Yes, you are absolutely right. What a cutie. Diana sure seemed happy at that moment. Would you believe I was actually coming over here to ask if there was a picture of Harry's cousin George? The DM just had an article where they said the two of them looked alike and I was curious. They really do look alike - what does he look like now? Anyone have a picture? I'd be curious to see if they still looked alike. 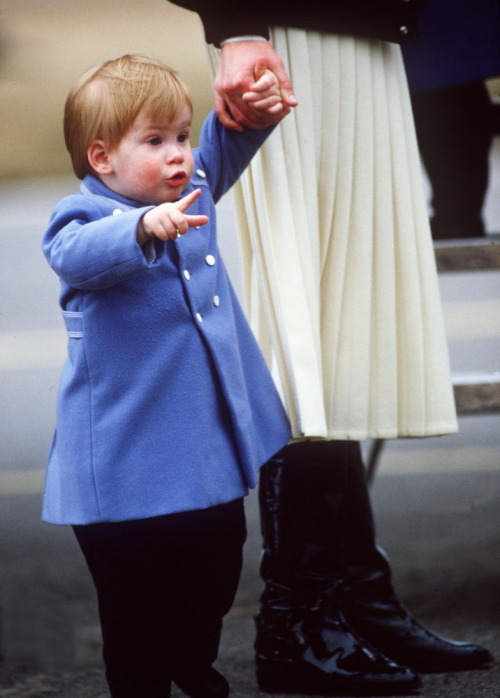 This is a great picture of Prince Henry. He certainly has a confident smile in this photograph!! Here is an adorable photo.